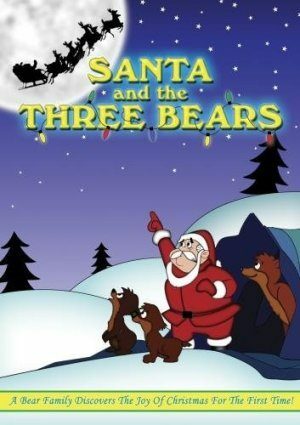 In this animated movie, two bear cubs that are being raised by their mother discover the story of Santa Claus when they hear it from a park ranger. The curious little bears become determined to meet Santa, a goal that doesn’t fit in very well with their mom’s winter hibernation plans. As the three bears try to settle down for their cold-weather slumber, the restlessness of the cubs makes sleep impossible, and they remain determined to see jolly old Saint Nicholas.